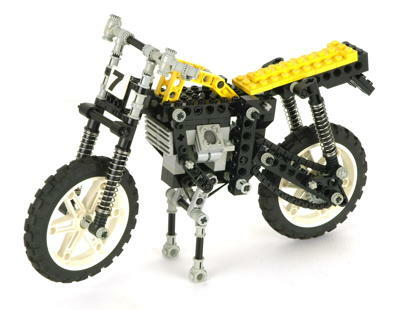 Back in 1991 the first Lego Technic Dirt Bike was born! 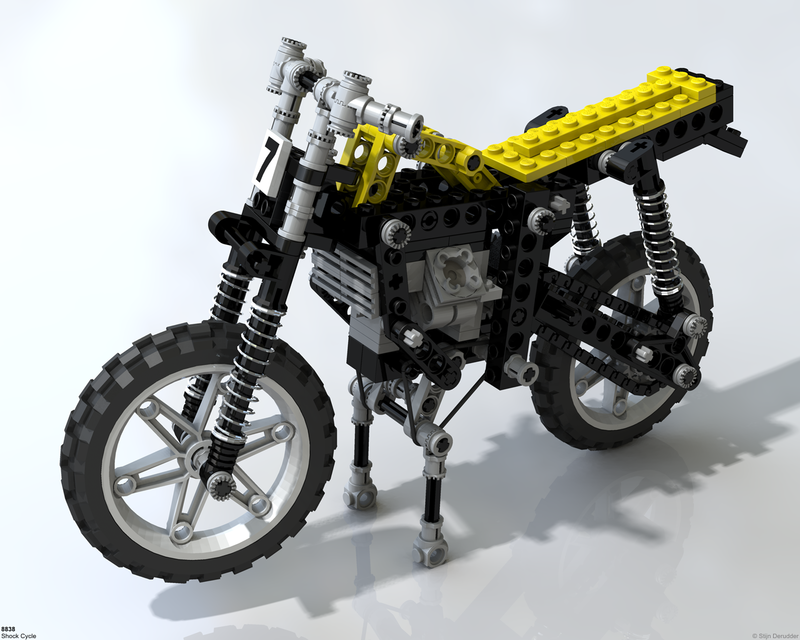 This bike as a correct position of the chain, V-engine, is the first LEGO motorcycle to have front and rear suspension and a very cool retractable preloaded rubber kickstand. It´s a studdy bike and the double rear suspension send her back to the previous century but it´s a must have to the LTM collectors. Technicopedia made a great job in detailing all the features of the bike, LDD file and also as great views of the bike and animations. Check it out here. 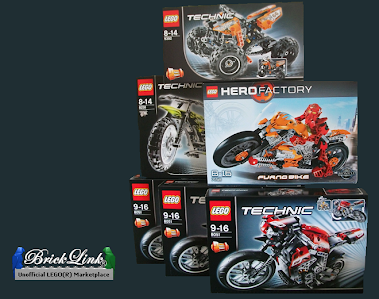 More info and user reviews in brickset, list parts in peeron and if you want to see how much it is worth, take into account the bricklink price guide.